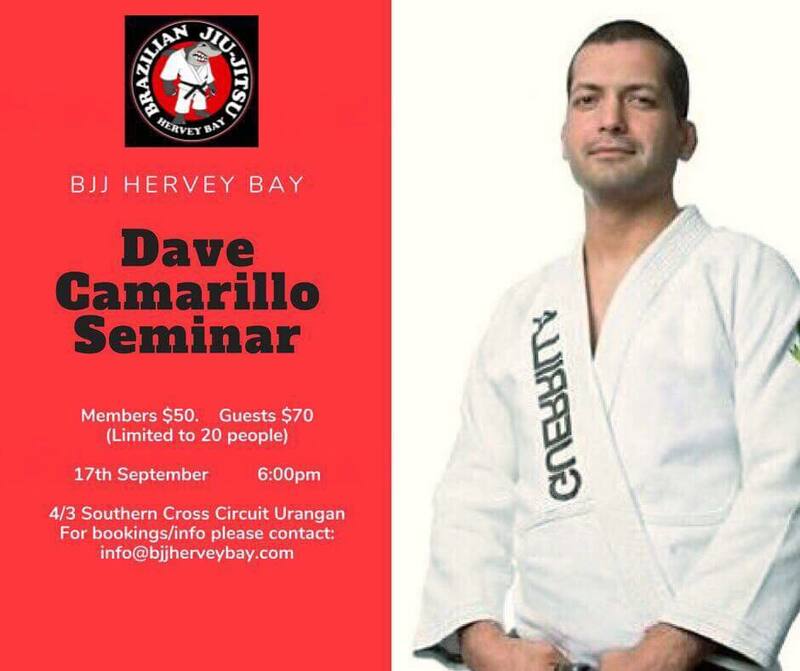 BJJ Hervey Bay is a family orientated training centre for the grappling art of Brazilian Jiu-jitsu located in Hervey Bay, Queensland. 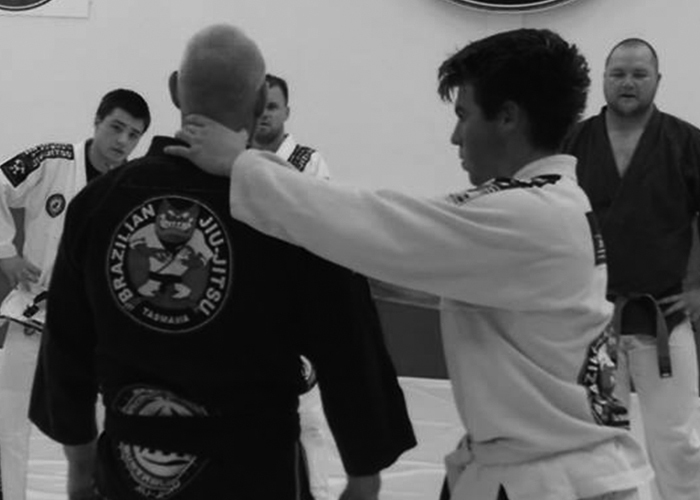 BJJ Hervey Bay was founded by Jim Reid a 1st Degree Black Belt under Thiago Stefanutti and is proudly a part of the Maromba Academia Australia Jiu-jitsu Team. Jim believes in teamwork being the success to student progression and welcomes people into the academy who respect the learning of others, we believe in the well used phrase “Leave your ego at the door for this is a place of learning”. 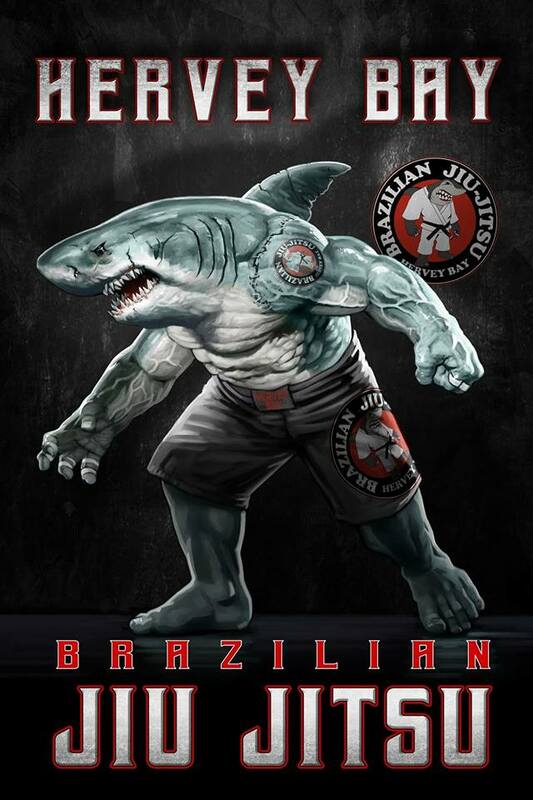 Learn complete Brazilian Jiu-Jitsu including throws, takedowns, joint locks, chokes, self-defence and escapes. This class is aimed to install confidence, fitness and self defence awareness whilst teaching the skills learnt in adult classes. This class comprises of Jiu Jitsu games which help kids have fun whilst learning a solid foundation in Brazilian Jiu Jitsu. No-Gi BJJ is a great add on to improve your conditioning and grappling skills. At BJJ Hervey Bay we welcome all club affiliations to train at open day sessions. 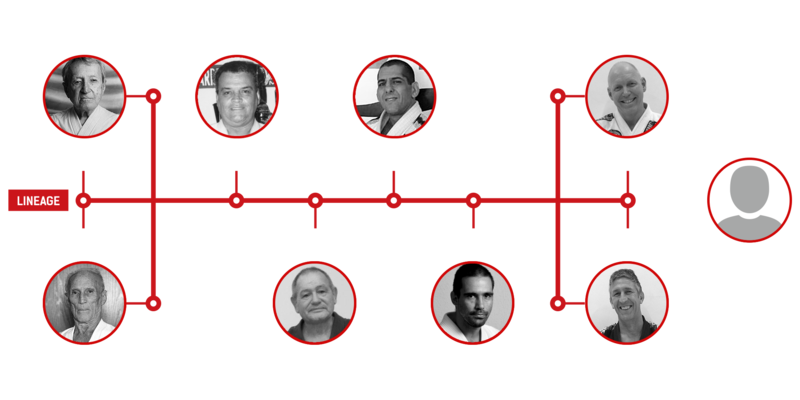 Self-defence BJJ teaches the reason and purpose for Brazilian Jiu-jitsu. Learn about how grading works, when gradings are held, and the requirements that take you all the way from white to black belt. You can also view our member rankings at the club. Check out our latest video Promo for our club and see our Youtube channel for more videos. Keep up to date with all the recent news and events by following our blog and signing up to receive our newsletter.